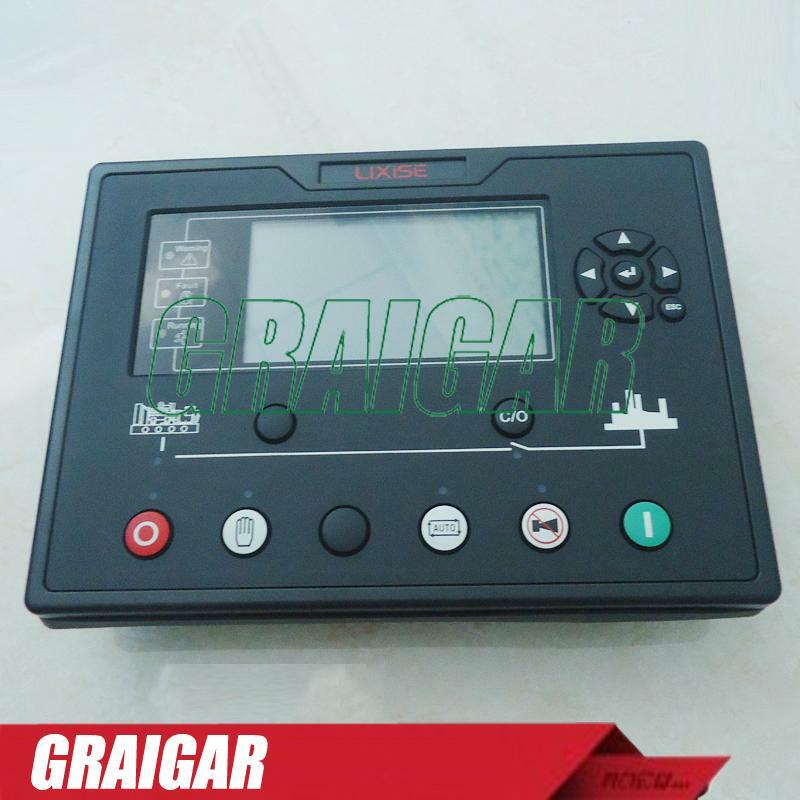 LXC6110 Generator controller of power plant automation controller for the automation and monitoring system of a single diesel generator sets, use 32-bit microprocessor technology, achieve generator sets automatic boot/shutdown, the precision measurement of various parameters, alarm protection and three remote function. 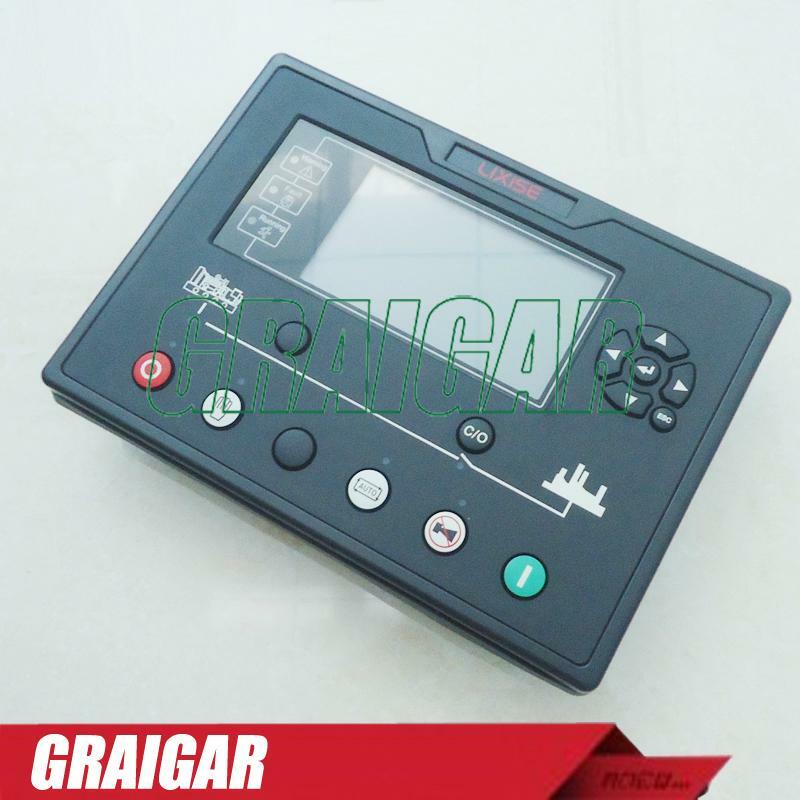 The controller uses a large-screen LCD (240, 128LCD) graphics display, all the important parameters can be displayed in page, save the page. At the same time can be displayed Chinese. 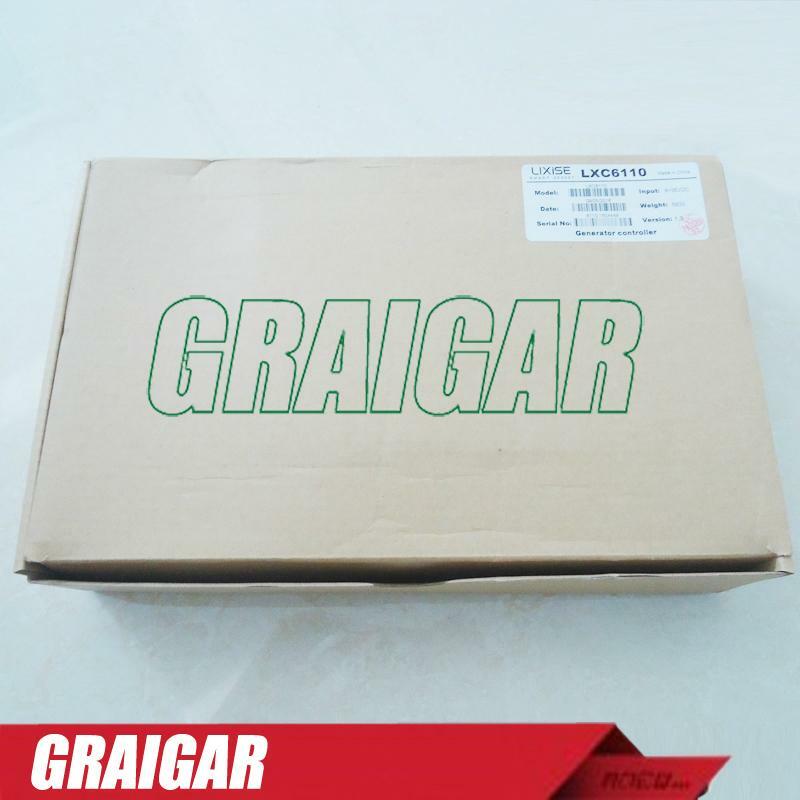 English and other languages, all parameters can be adjusted from the controller panel, can also be a PC through a USB interface tweaks and RS485 or GPRS remote adjustment and monitoring. Its structure is compact, simple wiring, high reliability, automation control systems are widely used in all types of generator sets and fire pumps. IP55:when between the controller and the control screen withwaterproof rubber ring. IP42: when between the controller and the control panel is not equipped with waterproof rubber ring.